If you want to create a private drive on your computer to store the private and personal data than this article is going to be really helpful for you. There are many tricks to hide a partition or drive and also many software are available to do this job but in this post, I am going to explain an easy method to do that. Basically, we are going to hide the entire drive which you wanted to make a private drive of your secret partition. 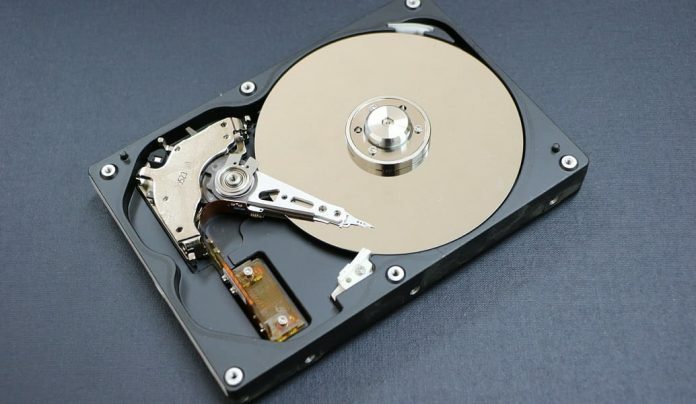 Hiding a drive or partition is a very easy process and this is one of the best methods to hide your private data on your PC. Click on Disk Management that will be located in the left-bottom section. All your hard disk and its partitions will be shown on the right-hand side. Select “Change Drive Letters and Path”. Click on “Remove” and click “Yes”. Your drive will now be hidden on my computer. Right-Click on the hidden partition [there will not be a drive letter on the hidden drive]. Select “Change Drive Letters and Path”Click on add and select an appropriate drive letter.